Hampie Flower first started growing year-round chrysanthemums in Naaldwijk in 1985. Since 2004, the nursery has been based in a new 30,000m² building with the focus on the production of several varieties of chrysanthemums. 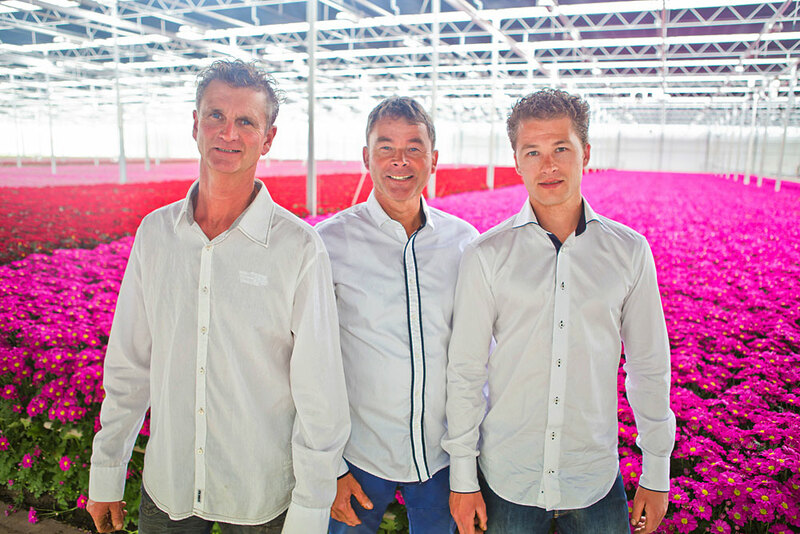 The management team of Hampie Flower BV consists of Piet de Bruijn Sr., Hans de Bruijn and, since 1st January 2014, Piet de Bruijn Jr.
Hampie Flower’s industrial greenhouses are equipped with the most advanced machinery and technical equipment. 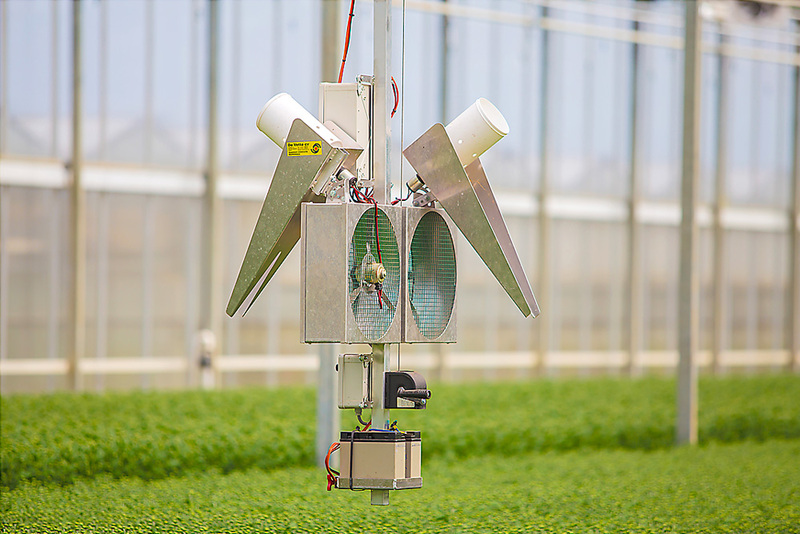 Chrysanthemum production takes place in conditioned greenhouses, provided with optimal lighting levels for growing a top quality product. 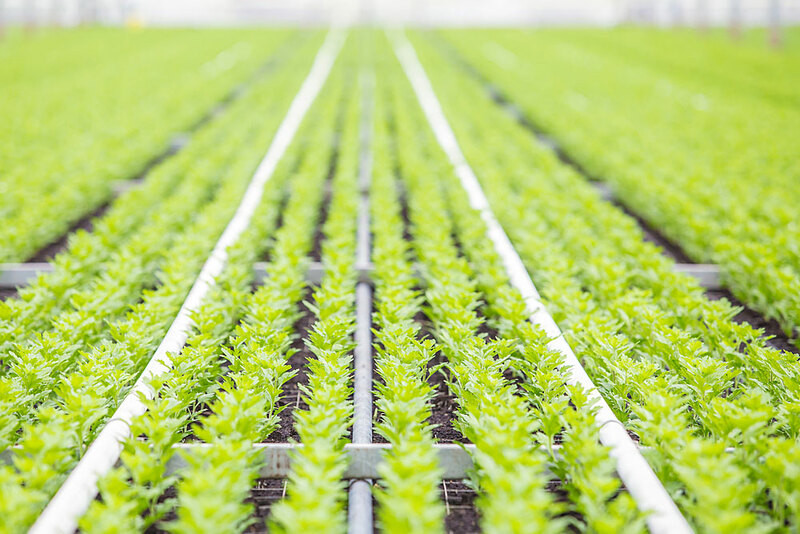 The cultivation method is carbon neutral because the energy is delivered through a combined heat and power (CHP) system, which provides the heat, CO2 and all electrical requirements. The production process is fully automated. 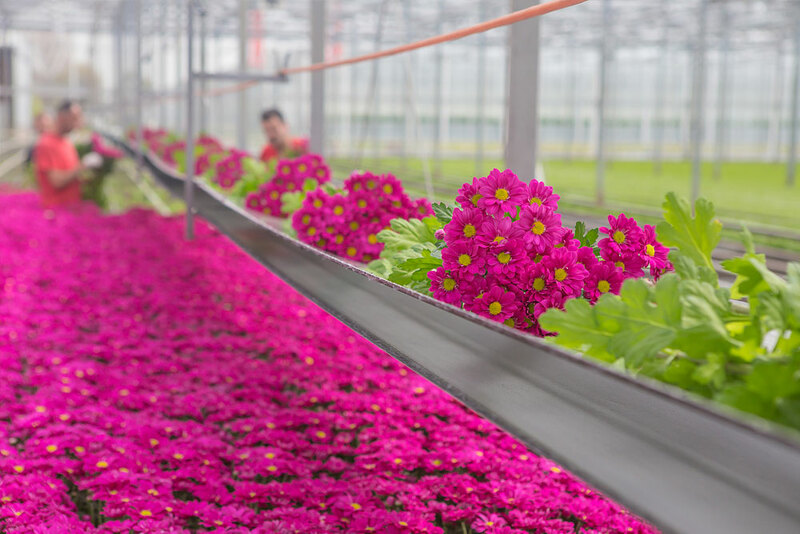 The flowers are cut by robots and carried on an underground transport system to the processing area to be bundled, packaged and labelled. We deliver directly to brokers and auctions, but we also market our products worldwide. 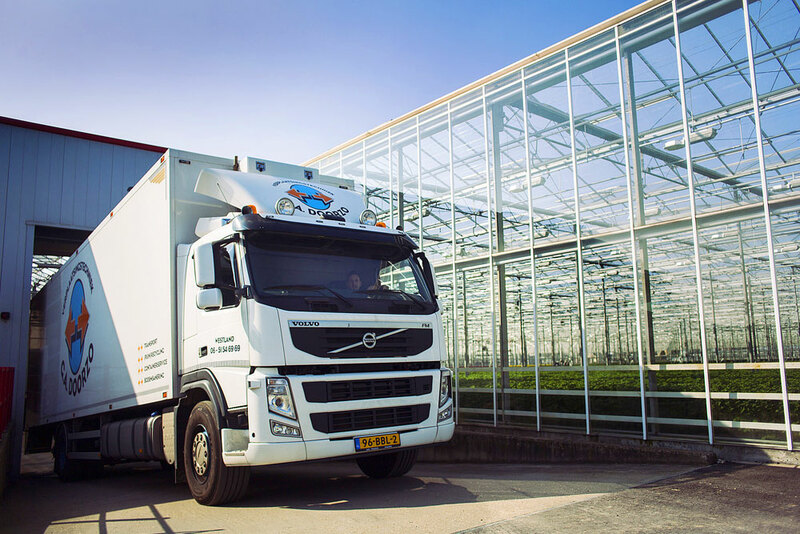 Our carrier always ensures that the products are cooled and promptly delivered to your location. We can provide flexible delivery options in the short, medium and long term. At Hampie Flower we are committed to each deal, great or small. We have a skilled workforce, who are responsible for the distribution of our products; they guarantee that your order arrives on time and in perfect condition. The management team of Hampie Flower believes that maintaining a good (informal) working relationship with its clients is essential. What the customer wants, the customer gets. 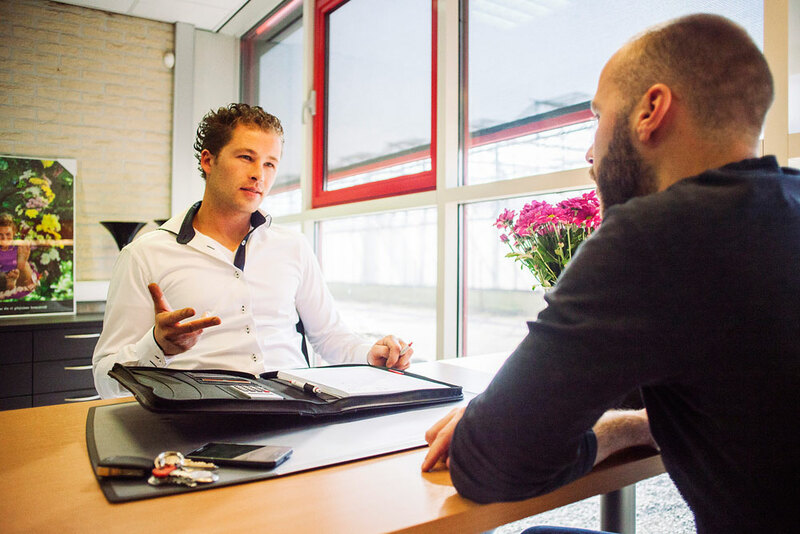 Orders are therefore almost always tailor-made to the needs of our client. Hampie Flower can always satisfy any particular requirements due to its extensive range of chrysanthemums. Hampie Flower BV is MPS-A certified. 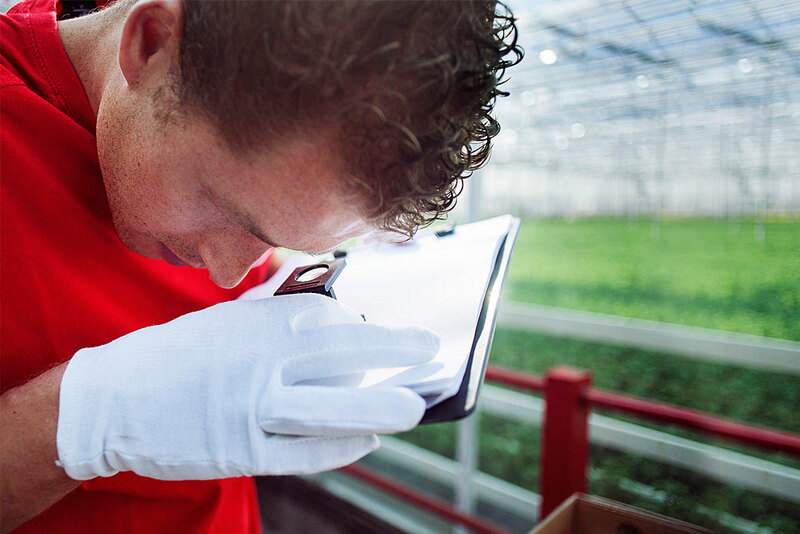 The Horticultural Environmental Programme (MPS) certification represents the highest possible achievement in corporate social responsibility within the horticultural world. It acts as a yardstick, showing to what extent a company’s production is environmentally sustainable in the areas of plant feed, water, energy, and crop protection using biological pest control. Our products have been fully certified, which is an important aspect to our supply chain customers. © 2016 Hampie Flower. Seven Yards.